Saks Off 5TH is offering Winter Essentials with an Extra 50% Off with code WARMUP at checkout. I prefer search from Low to High Prices. 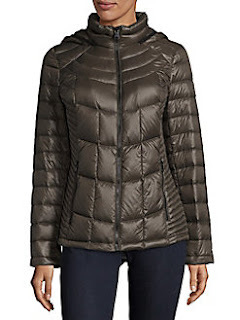 I came across this Calvin Klein Packable Puffer Jacket with Down Fill sure to keep you warm - limited in sizes at this price.